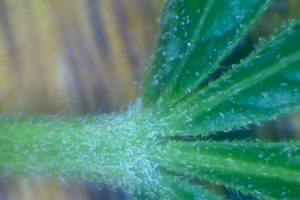 Back in the day, we called spider mites “The Borg!” Now there is a few kinds of mites that have recently taken the grow industry by storm, and compared to these little devils, spider mites are care bears. 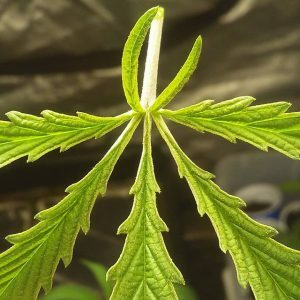 Some people are shutting down their grows, burning down grow rooms, and even going as extreme as relocating. 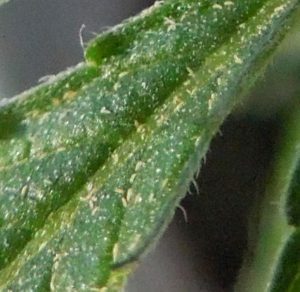 Broad and russet mites are becoming ever more present, from what I here, and this could be a rumor but I doubt it, they are using them as road side weed control, spraying them on the sides of the roads in many areas to kill off plants. As they become more prevalent more and more gardens are seeing them. They are light enough to be carried by the wind, and are known to catch rides with other insects, including leaf hoppers, flies, and thrips. But there is hope after all…. Identifying: Before you go crazy with the flame thrower, first thing you should do make sure your diagnosis is correct. 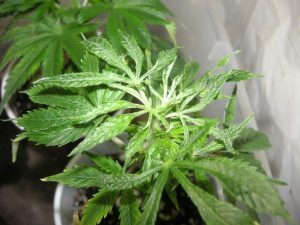 The mites inject a poison into the plant that makes it easier to eat, and what we usually see is the plants reaction to the poison; leaves curled up, yellowing scraggily new growth, and rigid leaf surface. While russet mites are slightly easier to see than broads, both can be easily identified with the help of a USB microscope. They range in cost from $15-40, but the cheaper ones work just fine. 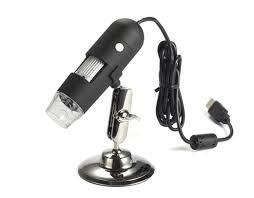 It plugs into the usb port on your computer, then the image comes up in your photo-booth or whatever viewer you use. with them you can also take videos or pictures to store, very useful tool. Here you get a closer look at some russet mites, they little sickle shaped dots… Russets are easier to see, broad mites are roundish, transparent, and move faster. ​​So How Do I Beat Them? Indoors: These mites are way easier to fight indoors. The key is to catch them early. If you have them mid to late flower, the best option is to chop. Green Cleaner and a few poisons say you can spray up to the day of harvest, but I don’t recommend it. If your closer to the middle than the late flower though, like anywhere in flower up to 5 or 6 weeks green cleaner is probably your best bet, but you most likely won’t kill them all and will have to give your room a thorough clean before adding new plants to the mix. 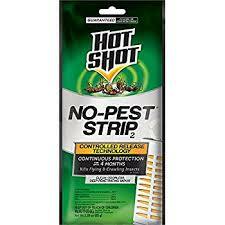 While in veg, Hot Shot No-Pest Strips work great at completely annihilating these bugs. But Please take head to the warning labels on the package! No Pest Strips, for veg only! These are NOT for use in your home. So the way I do it, is to put my plants in a grow tent or a shed, or even a cabinet outside. I use a plastic storage shelf I have from home depot from way back. I put the plants in, close it in with 2 0r 3 No Pest Strips, put a tarp over them and then leave them in there for at least 24 hours. You want to make sure air isnt circulating so the poison has a chance to build up in this time.The key is to have enough of them in the area, so in a large bin 1 0r 2 will be fine but in a shed or large tent you’d probably want 5 or 6. When I bring them back under the light I make sure the lights are raised up. In the meantime, I spray down my whole grow room and all around it with bleach. I also raise the temperatures in the tent as high as I can get them while the plants are going through their treatment. After your plants are reintroduced, letting loose some beneficial insects is recommended, but not necessary if you keep a clean environment. I like to, just incase some catch a ride from the grow shop or outdoor bushes, or a damn house fly. 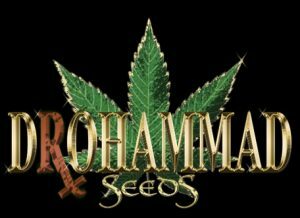 Another method that works, is to increase the temperature of your grow room to 120 degrees fahrenheit, and hold that temperature for a good hour or two. If you choose this method, remember the whole room has to reach this temperature, not just the tops, if your lights cant do it a heater is a good option. 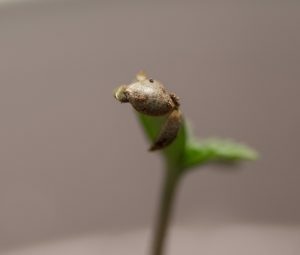 MAKE SURE if you use this method you turn off any fans inside the grow room, as any air movement on the leaf surfaces will fry your plants. When I’m done with the poison treatment I put the strips in ziplock freezer bags and store somewhere dark and cool and out of reach of children or pets. Outdoors: Outdoors is a lot more difficult, mainly due to the size, as well as the likeliness that they have spread to surrounding foliage. The method that worked best for me was wettable sulfur, I used the Bonnide brand. 1-2 tablespoons sprayed on plants, preferably with a fogger or paint sprayer, every 2-3 days, for 2-3 weeks. 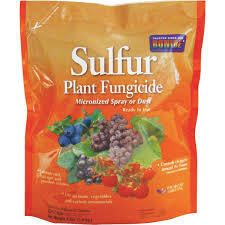 CAUTION: Sulfur is harmful to humans, only use this method in veg, and follow precautions on the bag. MAKE SURE you spray after the sun is down, and not early in the morning, only in the evening, or you will fry your plants. Also make sure you don’t use any oil based sprays on your plants within 2 weeks before or after sulfur application, or you’ll fry your plants. Releasing predator mites afterward could help too. 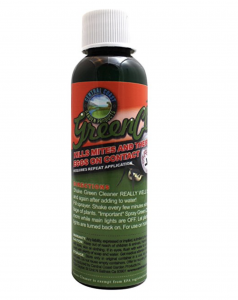 If you are in flower, the only product that worked for me was green cleaner, and it never fully got rid of them, but enough to finish up the harvest. 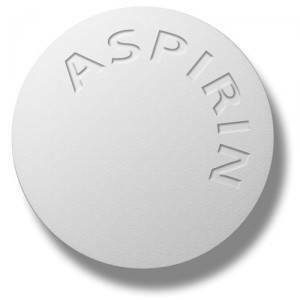 One More Thing: Whether indoors or out, when dealing with russet or broad mites, a watering once a week with 1/4 to 1/2 teaspoon of salicylic acid, or one aspirin pill (same thing) per gallon of water will help the plants deal with the poison the mites inject. ​I have a friend who claims he just let the mites live on and still had a successful bumper crop using only salicylic acid, but I wouldn’t try that. I’d rather kill them off as well, but it definitely counters the damage done by them. Previous Previous post: Site Under Construction…. Next Next post: DIY Moonrocks, AKA Caviar Gold! Click here to check out the GALLERY and purchase prints!